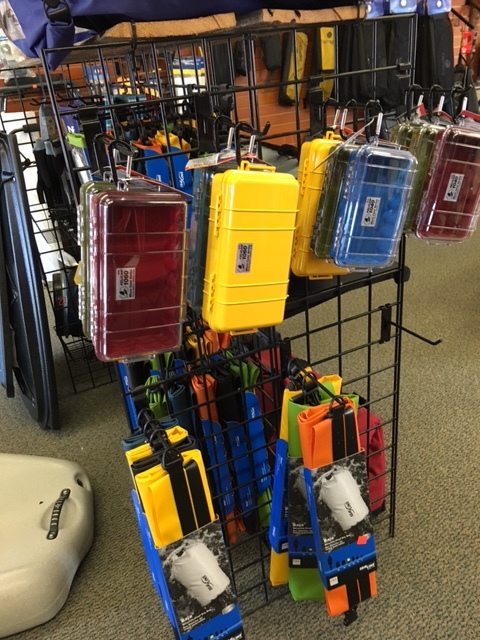 We have a large selection of dry storage options. 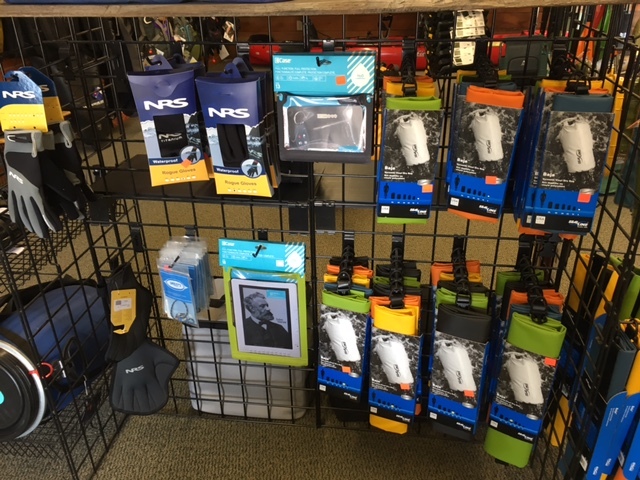 We carry sealine storage bags, e-Case and also Pelican Micro cases. 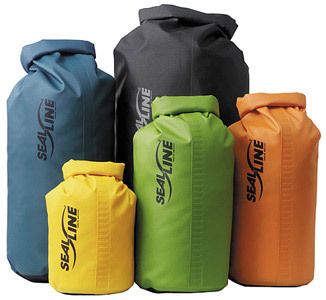 SeaLine:Proven on both water and land-based adventures around the world, Baja Bags provide versatile and durable protection. Made with 19 oz. vinyl sides and a heavy-duty 30 oz. bottom, they can withstand just about any abuse Mother Nature, or your crew, can dish out. 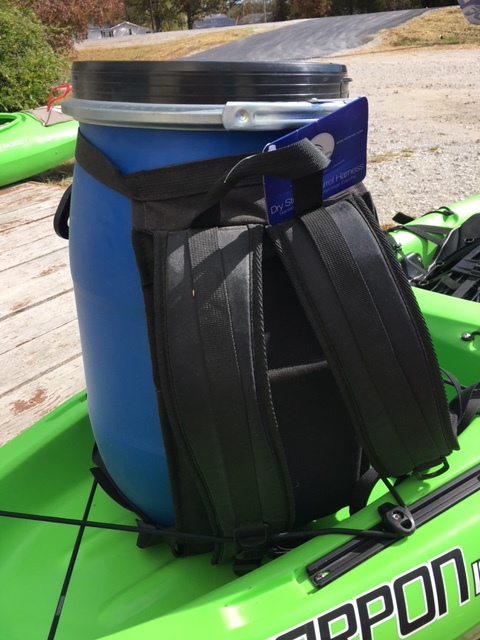 Baja Bags close with a Dry Seal™ roll-top Closure and have an attached D-ring for securing inside a raft or on top of a luggage rack. Available in six sizes. Pelican Mcicro Case:The Micro Case Series is a range of cases to protect your valuable small items. 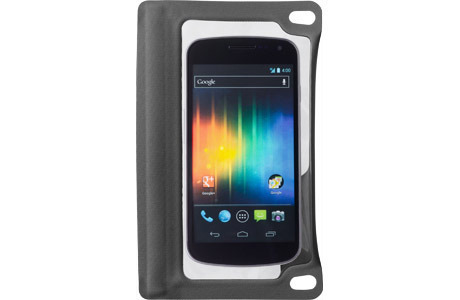 They have the same look as larger Pelican, plus they combine an attractive style, and offer the legendary strength of Pelican Protector Cases. 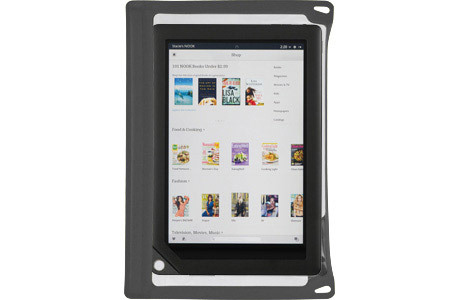 With the Micro Cases you will be able to protect your cell phone, photographic camera, Personal Digital Assistants (PDA), electronic games, pager, radio, and other valuable small items. Micro Cases will totally protect your valuables, as they are watertight, crushproof and have an automatic pressure purge valve. Every Micro Case is available in solid color or clear with matching liner and speed lock. Want it shipped to you? Give us a call!